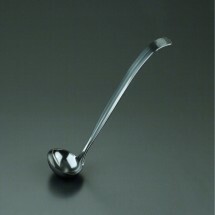 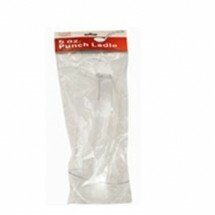 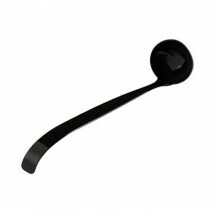 From serving punch to serving soup, sturdy, durable disposable ladles are the perfect solution to your catering needs. 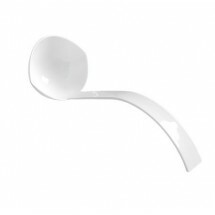 Made of polystyrene, disposable plastic ladles are available in a variety of colors and styles and will look great on any buffet table. 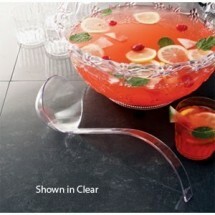 Best of all, at the end of your event, they can be thrown away for the easiest clean up possible.